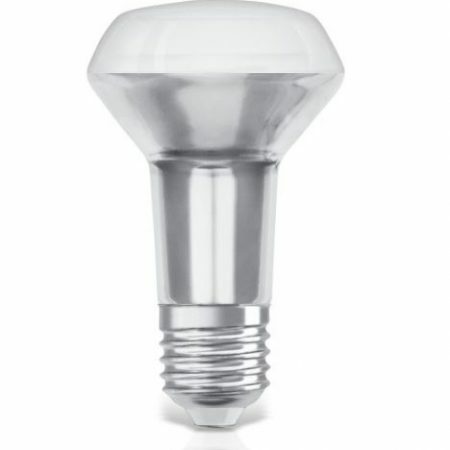 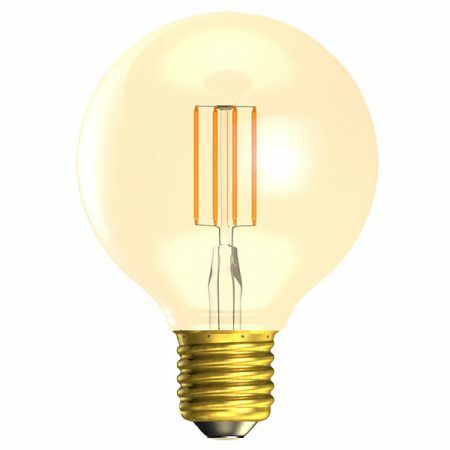 Bell are continually developing their range of LED lamps and their latest additions include a range of very high quality LED retro-fit lamps. 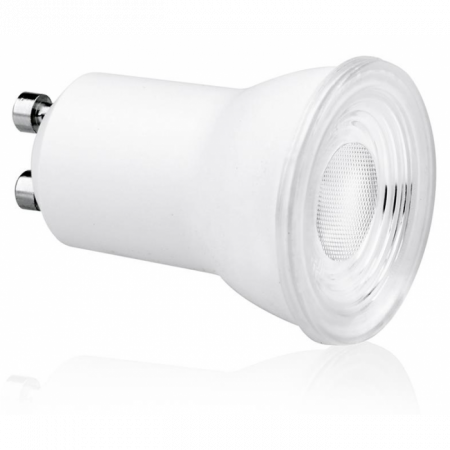 The engineers at Bell have gone to great lengths to ensure compatibility between their dimmable lamps and the most commonly available dimmers on the market. 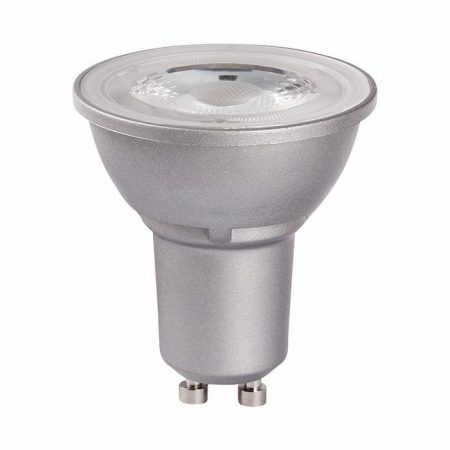 British Electric Lamps Ltd was established in 1920 and has built a reputation within the industry for manufacturing and distributing good quality products and providing excellent customer service and have a proven track record of delivering thoughtful, well-designed efficient systems. 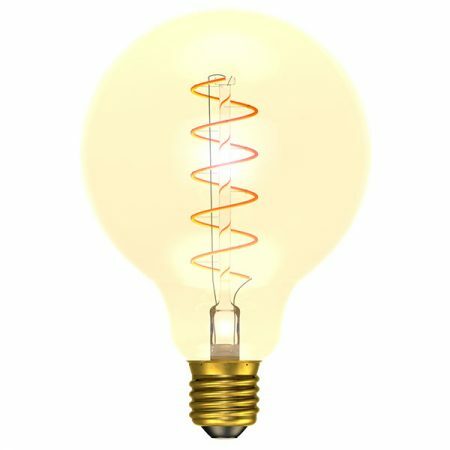 Their vintage bulb range received an A+ energy rating.